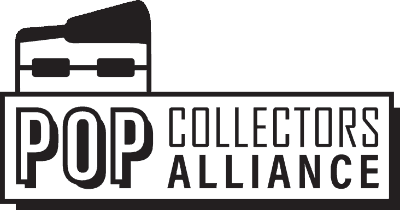 Wave 3 of the New York Comicon Funko releases have been let out of the bag and it’s a strange one, Garbage Pale Kids. I am not sure if anybody really wanted this but oh well. There were already 2 Adam Bombs released (regular and a GITD chase) so why not one more. 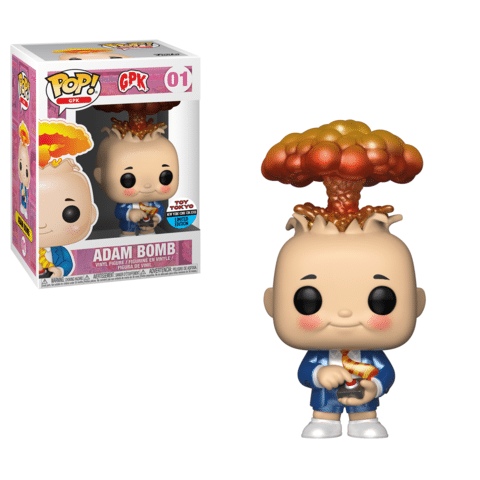 Adam Bomb is an incredibly recognizable character from the Garbage Pale Kids, and it’s a very popular niche line for all of those 80’s kids. This variant will be metallic and who doesn’t like metallic Pops. This will be a shared exclusive with Toy Tokyo with a limited number of 3,000). Expect this to be released only at NYCC 2018 with the possibility of a limited release on toytokyo.com.